Thanks to countless bottles of energy drink, nerves of steel, and nights full of work, we have also been able to publish the preview of our English website just in time for its launch. 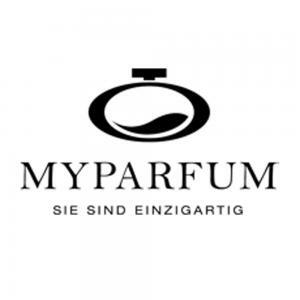 If you want to look at it yourselves, you may do so at www.myparfum.co.uk. There is still much work left to do! With this in mind, let’s change perfume together!